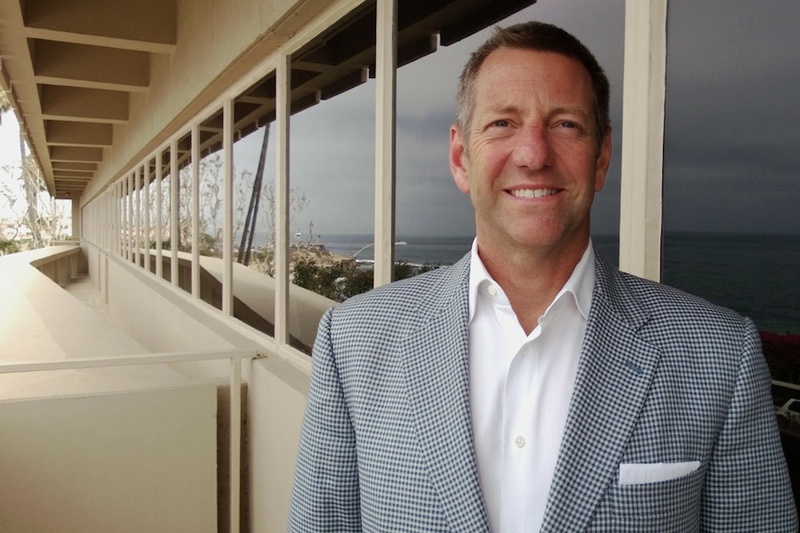 It’s been almost two years since Paul Grayson was named as CEO of San Diego’s Anaphore—more than enough time for the former Fate Therapeutics CEO to put a new strategy in place. The company unveiled the first element of its new plan in October—shifting the focus to developing new biologic drugs in China, changing its corporate name to RuiYi, and acquiring worldwide rights to a novel monoclonal antibody for treating rheumatoid arthritis. Earlier this week, RuiYi revealed a deal with CMC Biologics (based in Bothell, WA, and Copenhagen, Denmark) to develop a cell line for producing the monoclonal antibody, dubbed RYI-008. Today, the San Diego-based biotech says it has entered into a third partnership with Shanghai-based Genor Biopharma to advance development of RYI-008 through clinical trials in China. Details about milestone payments and other terms were not been disclosed. Grayson explained by phone yesterday that the deals encompass a globe-spanning, four-party partnership (among RuiYi, arGEN-X, CMC Biologics, and Genor BioPharma) that has set out to collectively commercialize novel biologic drugs in China to treat autoimmune diseases and cancer. At a time when most biopharmas in China are focused on developing generic drugs and biosimilars, Grayson says RuiYi has taken a riskier approach by targeting wholly new biological and molecular compounds.